Contact Us today to learn more about our BLS Certification courses we offer or feel free to Enroll Now. 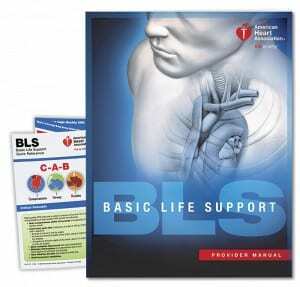 The American Heart No Longer offers an Initial versus Renewal Course for BLS. It only one course for all.